When Dave Pickerell died last November, American distilling lost one of its most iconic figures. 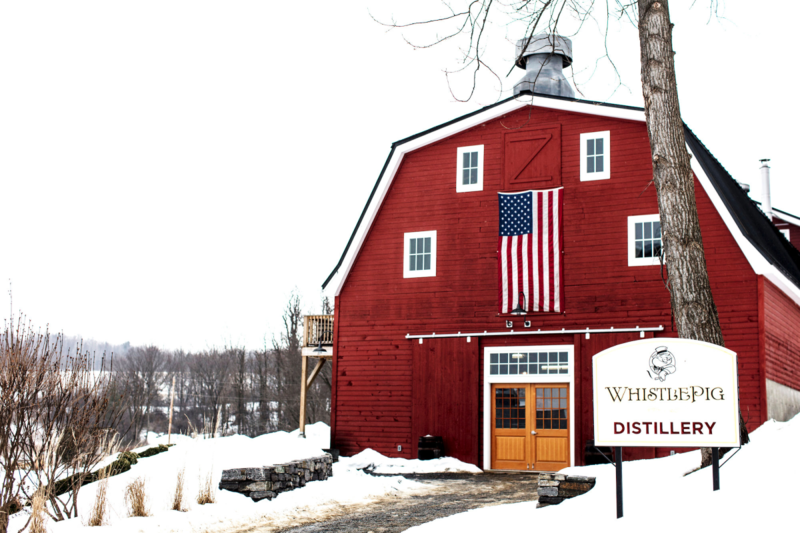 The celebrated Master Distiller of Vermont's acclaimed WhistlePig, he was a key figure in the growth of Maker’s Mark bourbon and "later used his expertise to help entrepreneurs start dozens of small craft distilleries," as the New York Times noted in its obituary. Now WhistlePig, which is has become the No. 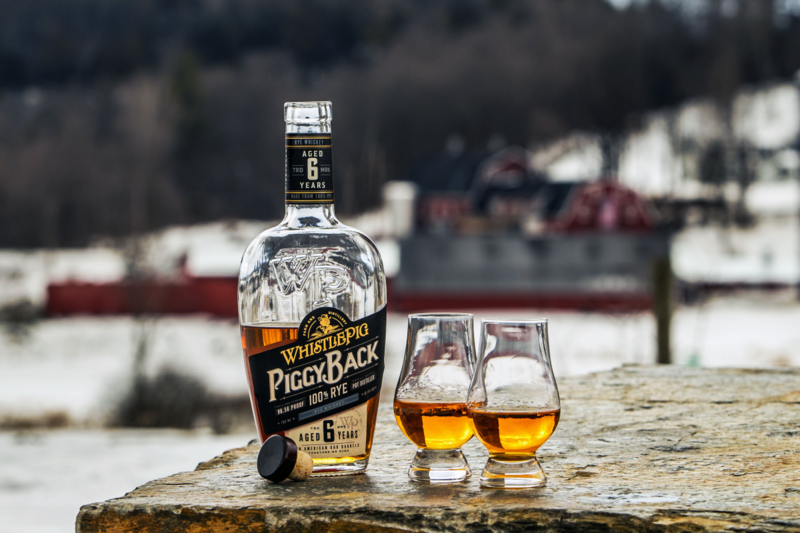 1 distiller in the ultra-premium and luxury rye whiskey category, is releasing PiggyBack, a new rye expression and one of Pickerell's final creations, that the brand says is "the whiskey Dave was most passionate about" and "truly the culmination of his legacy." 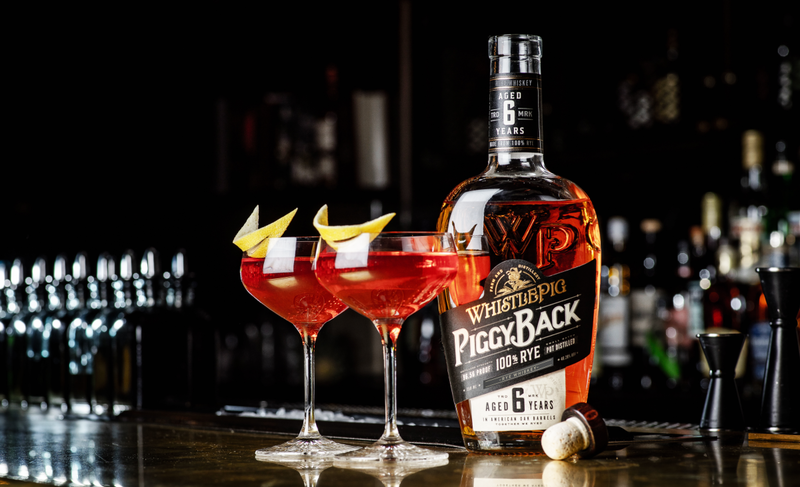 Pickerell and WhistlePig’s Master Blender, Pete Lynch, spent several years crafting PiggyBack, made with 100% rye, aged for six years and bottled at 96.56 proof. 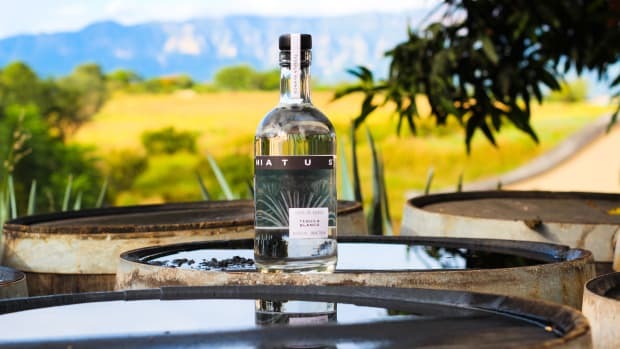 It's created to "offer the perfect profile for cocktails" at a versatile price-point of $49.99 per bottle and available for online purchase via Flaviar. "Dave’s vision was always to respect tradition, embrace progress, and bring friends together over the world’s greatest rye whiskey," says WhistlePig CEO Jeff Kozak. "PiggyBack is the realization of Dave’s dream to create the best-aged rye whiskey for your cocktail," bar none. He chose the name PiggyBack to "express the love and respect he had for the bartending community" Kozak notes. 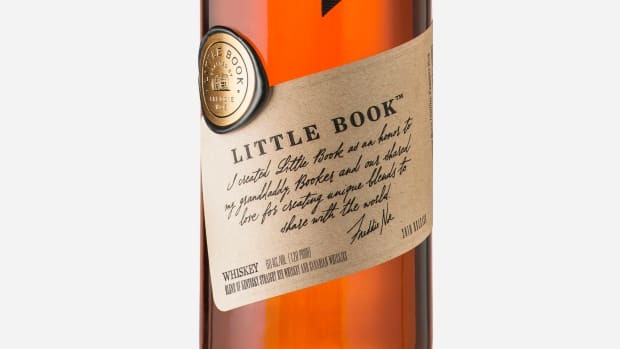 The signature pig on the bottle is not wearing the WhistlePig top hat but a rather "a Stetson that was Dave’s trademark; he was rarely was seen without it." 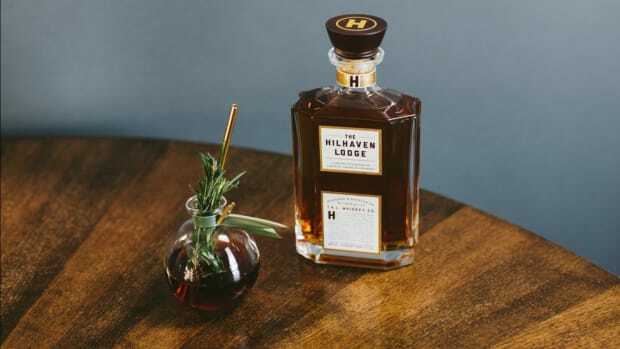 Even the brand's unique bottle design was tweaked for ease of handling by bartenders. 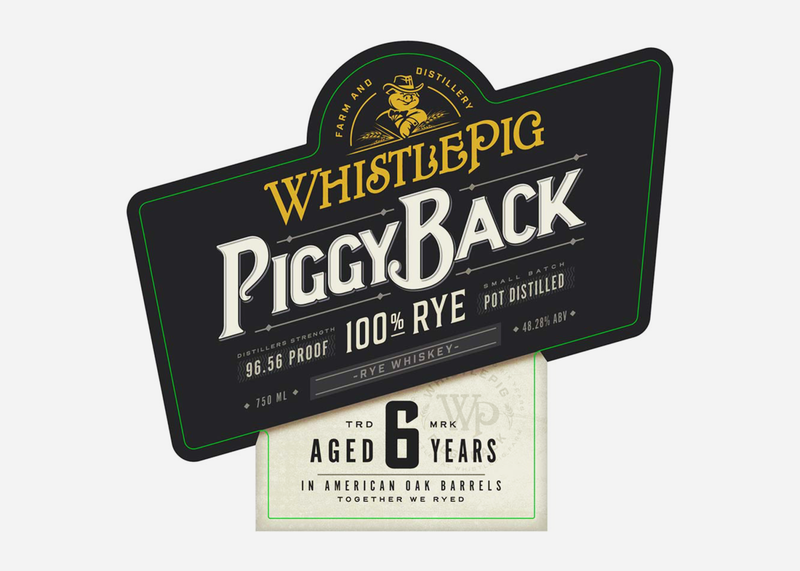 "WhistlePig PiggyBack Rye is a gift from Dave to his friends across the country and around the world, and of course, the bartenders who helped forge the WhistlePig brand from the very beginning,” as Kozak says. On the nose, "fresh cinnamon and black peppercorn mingle with a hint of tangerine and grapefruit zest," WhistlePig says of PiggyBack. "The palate is powerfully spicy, with cocoa, cardamom and cured leather flavors enhancing the grain forward character of this classic rye. The finish is wonderfully lengthy, with baking spices, oak, and vanilla lingering, and hints of citrus throughout."